Digicel announced on Sunday June 17, 2007 its partnership with St. Kitts-Nevis Amateur Basketball Association (SKABA) to sponsor the National Premier and A Division Leagues and will provide the winners of both leagues with a cash prize of $5,000.00 and $2,500.00 respectively, in addition to its overall sponsorship of Basketball. 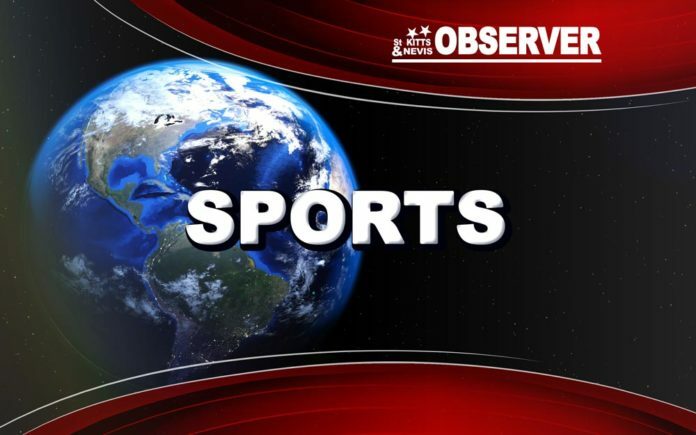 The announcement was made at the opening ceremony for the 2007 Basketball Season in the Federation and the newly refurbished Basketball City Venue in Basseterre. “It is important that the players and the administrators of the sport see Digicel’s sponsorship as an investment in the development of better men and women through sports and not as a donation that yields no positive impact. I want to here about young men and women getting basketball scholarships so that the national basketball programme can be enriched as a direct result of our involvement.” White continued. Preceding the opening ceremony was a parade of the teams lead by the Cadet Community Drum Corps followed by an inspection by the President of SKABA – Glen Phillip, Chairman of National Olympic Committee – Alphonso Bridgewater and the sponsor representatives from Digicel, St. Kitts-Nevis & Anguilla National Bank and KFC. The colorful opening ceremony was followed by two exciting games, in the first encounter McKnight Trotters were defeated by last year’s runner up, Newtown Ghetto Roots and the second game had defending champions Ram’s Hitters defeating Big Banana Express from Antigua in a non-league encounter.